Students, see your adviser on this site! 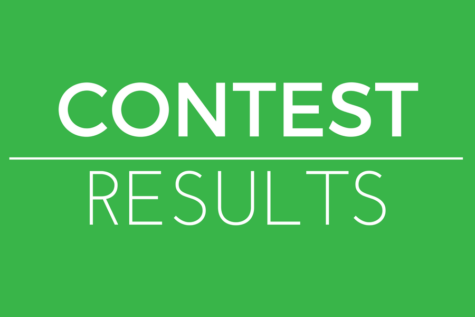 Use the links below to jump to specific contest directions. Any student on the staff of a journalismSTL member publication is eligible to enter these contests. All submissions must be journalistic in nature. Entries will be judged by experienced JEA members. Schools and winners will be announced online. Trophies and certificates will be available for pickup at the April member meeting. 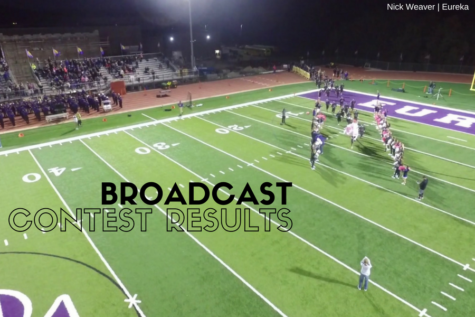 Overall Broadcast Video: Submit the URLs for two complete episodes. An Overall Broadcast entry should have some sort of intro with an “anchor” or some sort of recognizable face that hosts the show and provides some sort of narration or transition that ties all segments of the multi-segment program together and concludes the show. Overall Broadcast entries should contain a clear beginning, middle and end. Overall Broadcast Radio/Podcast: Submit the URLs for two complete episodes. Overall Online: Provide the URL of your publication. Overall Newspaper/Newsmagazine (ON): Submit two issues from the spring semester of the previous school year through the fall semester of the current school year. All entries will be submitted via PDF. Each issue must be its own file. 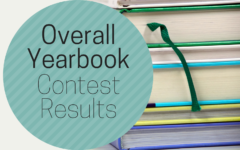 Overall Yearbook: Entries for Overall Yearbook are collected in a separate contest each fall. 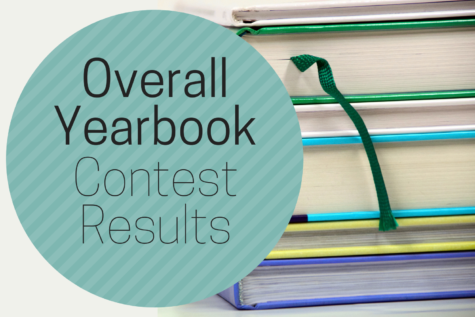 Each member publication can submit NINE individual contest entries total per medium. All contests will be submitted URL. Submit each form only once. Feature Category (IBF): Submit one published story that is an in-depth look at a relevant issue/person. Stories should be no longer than three minutes. News Category (IBN): Submit one published story that covers a timely event. Stories should be no longer than three minutes. Sports Category (IBS): This published story could be sports feature or sports news story, including advance or post-game coverage. Stories should be no longer than three minutes. PSA/Commercial Category (IBP): Submit a public service announcement or commercial. Stories should be no longer than one minute. Special Projects Category (IBSP): This category encompasses all the other types of student or team work including documentaries, video blogs, multimedia packages, monthly/weekly show, etc. Stories should be no longer than four minutes. NOTE: The time is for the story and does not include credits and that credits are essential so judges know that staffs have respected royalty and copyright. 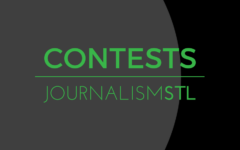 Each member publication can submit a maximum of NINE individual news contest entries. 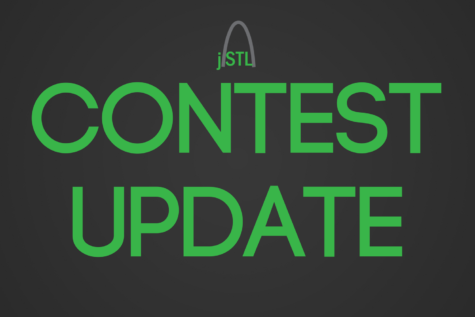 All contests will be submitted via PDF, JPG or URL. Submit each form only once. 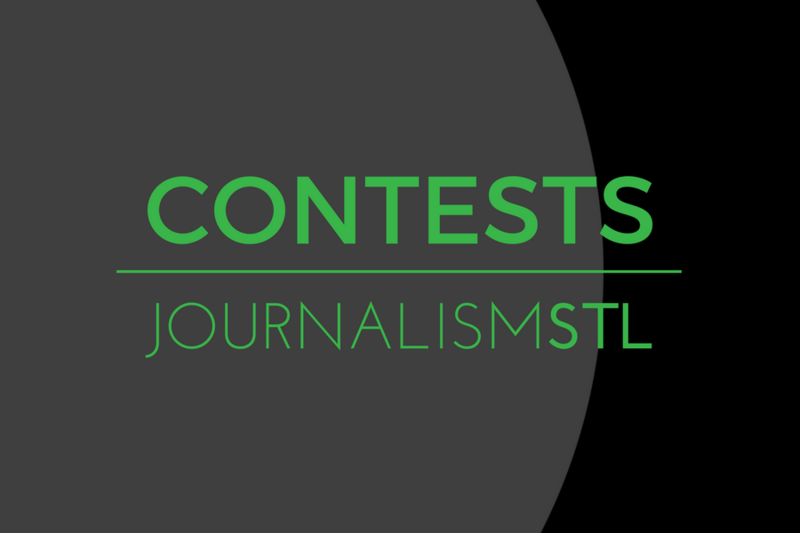 Please note journalismSTL is not accepting reviews for these contests. For this category, submit the page on which an editorial cartoon, illustration, informational graphic or photo illustration appears. Be sure to name the artwork in the entry file name. Commentary/Staff Editorial Category (INCC): Submit a written story could include staff editorial, bylined commentary piece, sports commentary, or blog. News Feature Category (INCNF): Submit a written story that emphasizes the human element behind a news event and/or gives background through interpretation or explanation with extensive research. News Category (INCN): Submit a written story that presents new information on a timely event. Profile/Human Interest Feature Category (INCP): Submit a story about an individual’s life interests or accomplishments. Sports Feature Category (INCSF): Submit a published story that uses lively details to clarify sports issues, to provide entertainment and insight about sports or to profile the personalities of sports figures, coaches or team members. Sports News Category (INCSN): Submit a published story that emphasizes timely action such as season summaries and game stories. Front Page Category (INDF): Submit a PDF of published cover or front page design. Inside Page Category (INDI): Submit a PDF of published inside page. Double-Truck Category (INDD): Submit a PDF of published double-truck design. 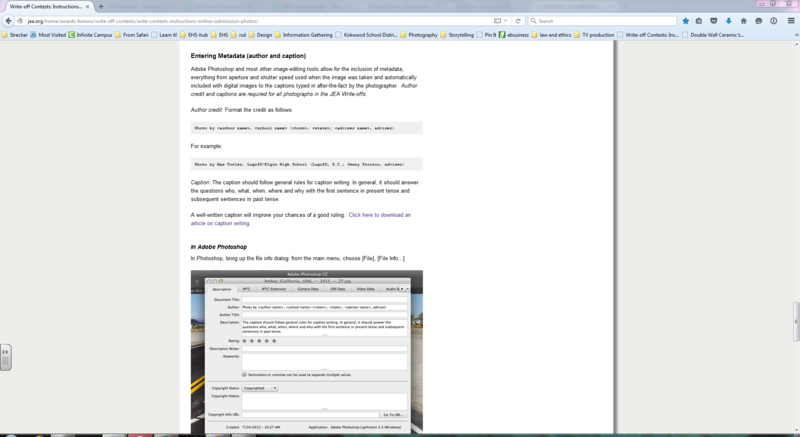 are accompanied by PDF of story/page/spread or the URL on which photo appeared. Academics Category (IPA): Submit a published photo of a learning moment of a class. Feature Category (IPF): Submit a published photo with human interest with emphasis on people in their environment. News Category (IPN): Submit a published photo which is a non-portrait, non-sports photo based on on-the-spot coverage of an event that has news value and timeliness. Portrait Category (IPP): Submit a published photo of the subject of a story in a unique way that captures the subject’s personality. Sports Category (IPS): Submit a published photo that captures the action and emotion of a sporting event. NOTE: Judges are really judging the photo based on how it is used in the publication as well as the quality of the photo. 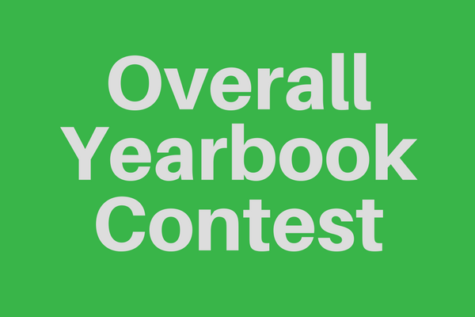 Each member publication can submit NINE individual yearbook contests and a Theme Development entry. 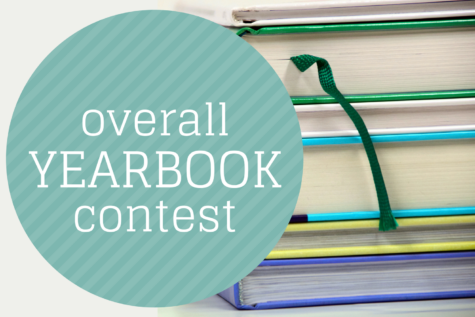 Submit the pages published in your school’s published yearbook from the previous year, except for Theme Development, which should be for your current school year’s yearbook. 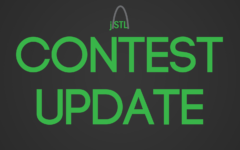 All contests will be submitted via PDF. Submit each form only once. Feature Copy Category (IYCF): Submit a written story that emphasizes the human element behind an event or person and/or gives background through interpretation or explanation with extensive research. Sports Feature Category (IYCS): Submit copy that covers any topic that spotlights an unusual aspect of an event, a coach, a player or any controversy. Academics Category (IYDA): Submit a spread that focuses on academics. Chronological Category (IYDC): Submit a spread that includes chronological coverage. Clubs/Activities Category (IYDCA): Submit a spread that focuses on clubs/activities. Infographic/Alternative Copy Design (IYDI): Submit a spread that features an infographic or alternative story format. 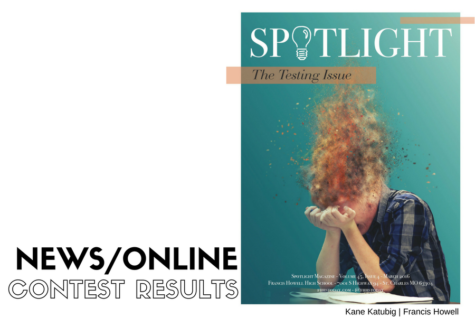 People/Class Category (IYDP): Submit a spread that includes coverage as well as school portraits. Sports Category (IYDS): Submit a spread that covers a sports topic. Student Life Category (IYDSL): Submit a spread that covers student life. 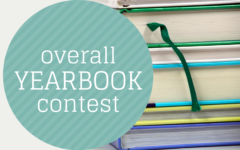 Yearbook Theme Development (YTD): Submit the theme pages from the book your staff is creating for the current academic year. Include PDFs of the cover, front endsheet, title page, one opening spread and one divider. All entries will be submitted via PDF.